It may be the first thing you do for Get Organized Month in January; putting away this year’s Christmas. The last of the ham is now a sandwich, the relatives have headed home, and the tree looks lonely now that the presents are gone. As New Year’s Day nears, your family is enjoying the decorations and you realize it’s just a few days before the work of putting all the holiday remnants away until next year. 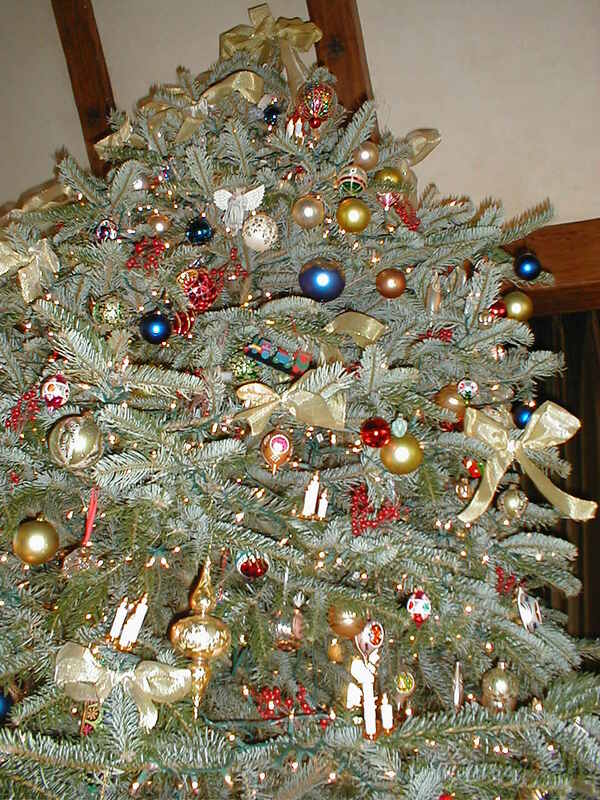 Before starting the disassembly process, take pictures of your tree, mantle and other decorations. These pictures, packed way with the decorations, will help you remember how to easily create the same look for next year. Also review all the decorations not used this year and see if there are old lights, ornaments or other holiday items that are just no longer wanted. Now that Christmas is over, purchase extra hooks for next years ornaments and pack away with the decorations to have for next year. This is also a great time to take advantage of sales should new tree lights be needed next year. As decorations are coming down, sort them into categories before packing away. It only takes a few minutes to have all the tree decorations together, outdoor lights separated from tree lights, mantle decorations apart from table scaping; just the things that are unique to your home. Now find the perfect container for their long winter, summer, and fall nap and carefully wrap fragile items in acid-free tissue. Label containers to make preparing the yuletide for 2011 fun and easy next year. Now that is finished you can concentrate on your resolutions and goals for 2011. This entry was posted in Clutter Free, Entertaining, Holiday, Home Organizing and tagged decoration organizing, Get It Together LA!, Get Organized Month, GO Month, holiday organizing, home depot, lowes, mckenry, New Year’s, The Container Store on October 18, 2011 by Chris McKenry.